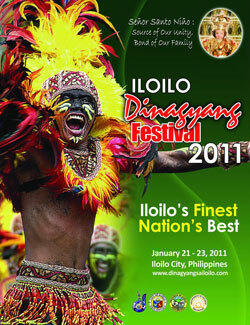 Touched by a myriad of culture, Iloilo is passionately aware of its identity. The artistry of Ilonggos produces some of the country's finest artisan crafts with wide array of handicraft stores awaiting every visitors and tourists. For serious souvenir hunting, try an Ilonggo eye catching handloom fabrics; exceptional bamboo home furnishings and ornaments; decorative earthen wares, word carvings and metal works showcasing Iloilo's cultural, religious and artistic heritage. The strategic location of Iloilo City, being the center of the Philippines makes it an ideal hub for trade, commerce and industry. Its universities and colleges provide the skilled and talented labor which together with its port facilities, telecommunications infrastructure and utilities have a major impact in attracting businesses and industries focused mainly in banking and finance, retail trading, and customer service - BPO. The flourishing industry of business processing and outsourcing has been one of the most active economic sectors playing in the city's economy. 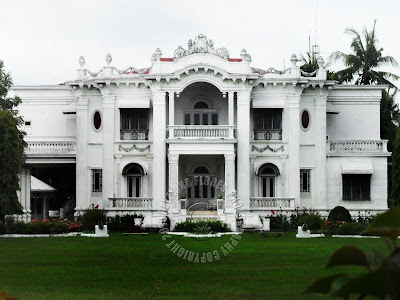 Iloilo has a robust banking industry as it hosts several banks - whether universal, commercial, thrift banks, savings, rural or cooperative, and other financing institutions.